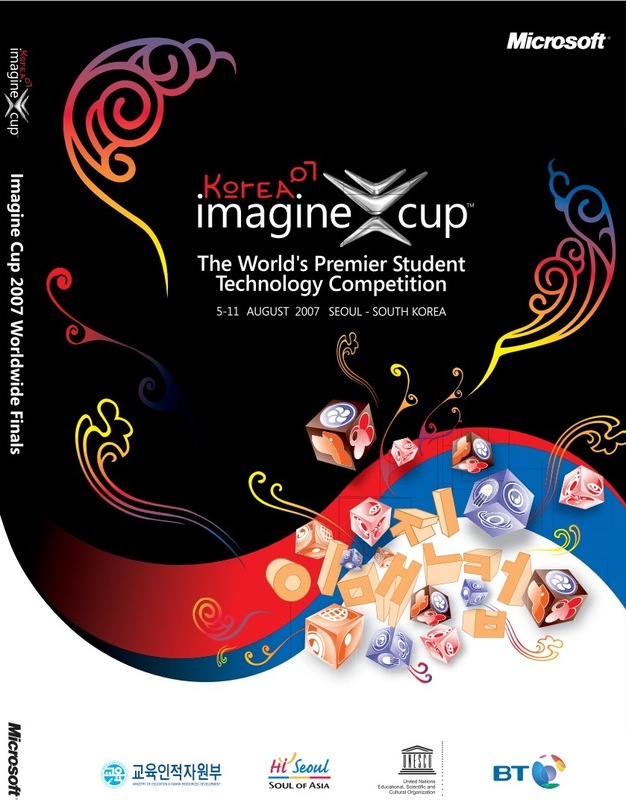 Every year, Imagine Cup’s competitors surprise the world with their innovation and creativity idea. 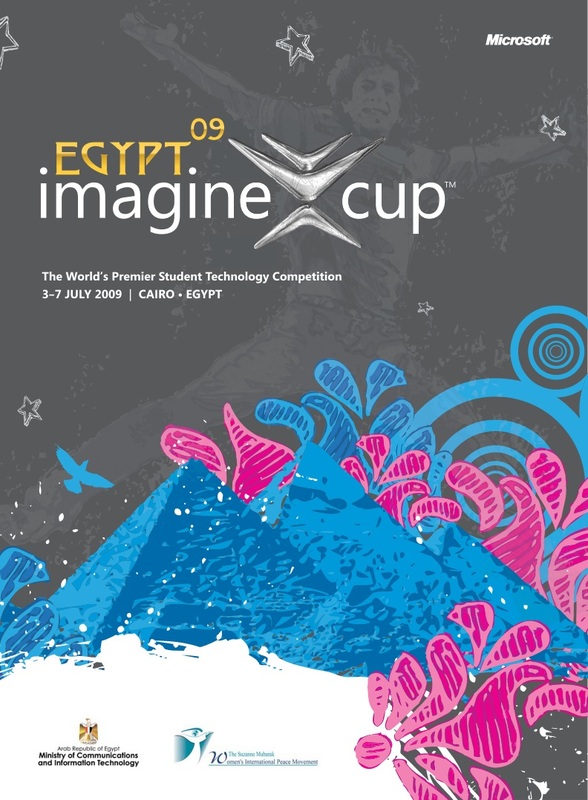 In case if you miss those, check out the Imagine Cup Yearbook which written down all the creativity solution and the master mind behind those innovation solution that solve the world’s problems. 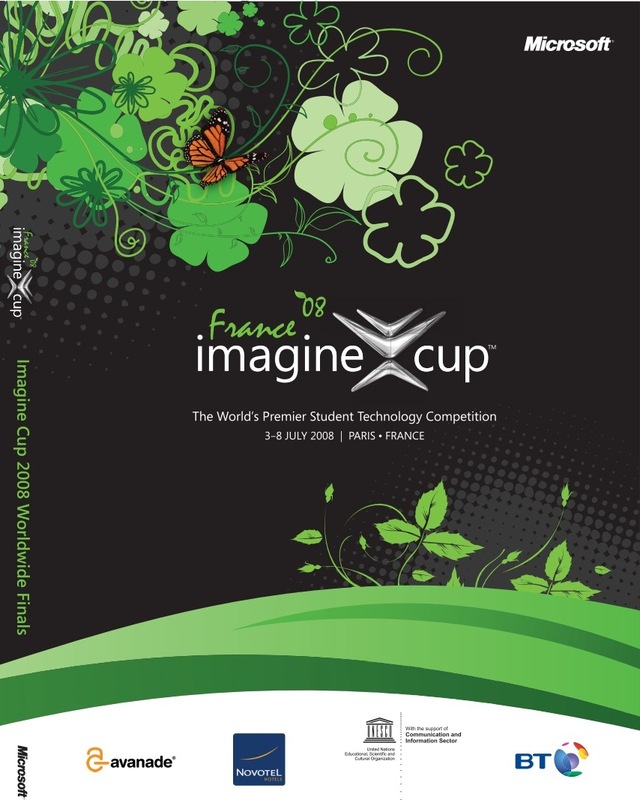 I highly encourage this year competitors to go through the yearbook (at least 2009 and 2010). We know not all idea are 100% unique, this will give you a better idea of how other competitor solve the same problem with different solution or idea. Avoid giving audiences or judges the impression of having the same solution with previous year’s competitors because their will start comparing, unless you show them why yours are better. i got same interest like u too…. so , do u have any interactive software that i can use in my teaching later? any recommended? now i using macromedia flash and authoware, adobe photoshop and micorsoft mouse mischief …. Impressive, you even use the Microsoft Mouse Mischief! I wonder this is applicable to you or not, do you know about Microsoft Interactive Classroom? btw…i saw u MSP site, its quite fun to join that …do u know how to apply? 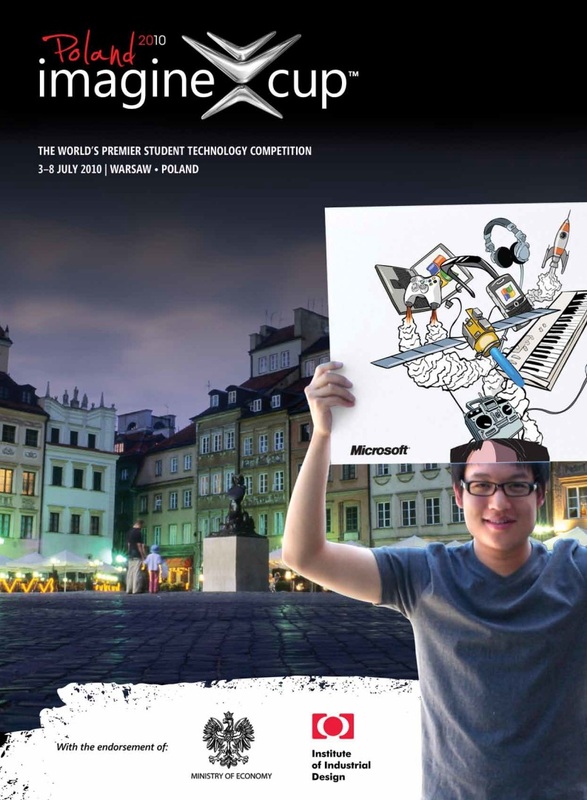 Microsoft Student Parters program is open for student at most of the University around Malaysia. There is some requirement and selection round need to go though when applying. Are you still studying? still got other qualification ? or other requirement? So far I only see MSP program offer to Computer Sciences or IT related course’s student only and Institut Pendidikan Guru was not inside the list. Sorry for the news.